Snuggle up in our stunning collection of fabric armchairs. 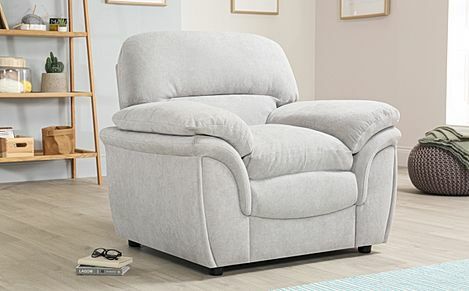 Whether you are looking for a statement armchair or a relaxing recliner, we have just the armchair for you. 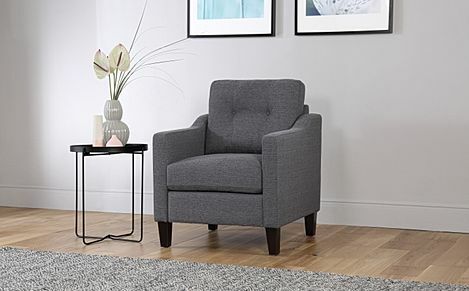 Thoughtfully designed for maximum comfort, our range of fabric armchairs also have an easy style and sophistication. 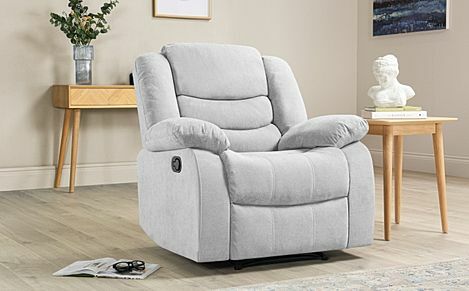 In a variety of colours, ranging from classic, cool grey to neutral, pale tones, we have an armchair here to match different tastes and styles. 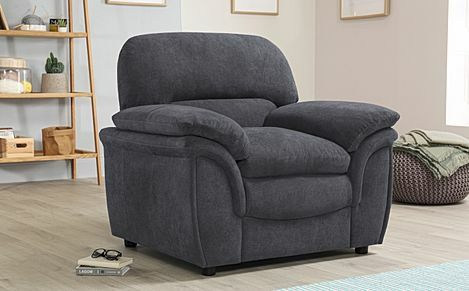 And with fast and free delivery to most of the UK, getting a new armchair delivered right to your doorstep is remarkably easy. 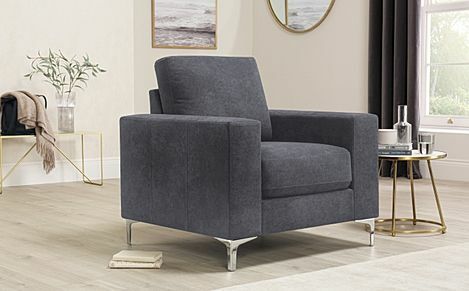 A great armchair can make or break a living room. It needs to work with the sofa, but it can also be a bold design choice to select an armchair in a contrasting colour or material. A neutral-coloured armchair, for example, would be a gentle contrast in textures with a brown leather settees or easily complement a soft fabric sofa. 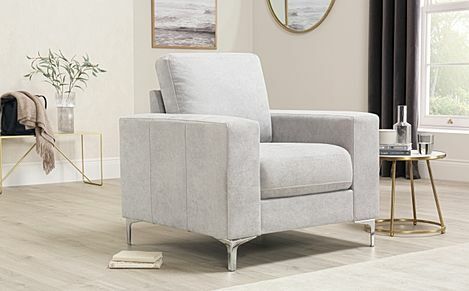 Our armchairs are made from soft, luxurious fabrics that have been carefully chosen for their look and feel as well as their hardwearing, easy to clean qualities. With their sturdy frames, these armchairs have been built to last. 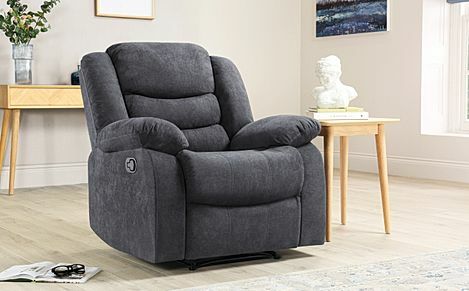 Ordering from our website couldn't be simpler - just pick your armchair and select a payment option before choosing a delivery date at checkout. If you’re new to buying your sofas online, we’re here to answer any questions you might have. Our staff, based right here in the UK, will be happy to help - just give us a call on 0800 035 0070. For more information on armchairs, take a look through our helpful sofa guide.